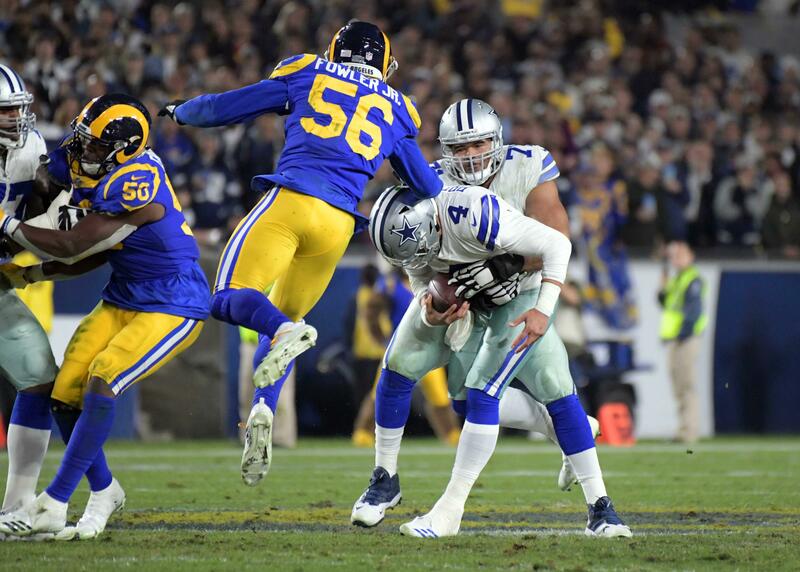 The Dallas Cowboys are in the position they are on defense, losing consecutive games by allowing a combined 70 points to the Rams and Packers at home, for a ton of reasons. If Aaron Rodgers is still in your nightmares this morning, the horrifying image of Davante Adams stretching over Jourdan Lewis to win the game is probably at the forefront of your blame on Dallas' young defense. In a season that was going to be all about the youth Rod Marinelli has on his side of the ball though, an unexpected hindering force has been 2016 second round pick Jaylon Smith. An amazing story of perseverance and medical achievement, Jaylon Smith isn't just not helping the Cowboys at MIKE linebacker right now - he is hurting this defense with the amount of snaps he's seeing despite ineffectiveness against the run and pass. The reason the Cowboys lack any depth on defense is largely due to the risks they've taken in the draft to quickly fix weaknesses at all three levels here. The Jaylon Smith pick itself remains a risk that's yet to pay off, as he is unfortunately a fraction of the player he was at Notre Dame. When Smith starred for the Fighting Irish, scouts everywhere could watch his tape and agree on the 6'2", 233-pound beast's status as a top-10 prospect. This was thanks to his constant presence defending the run from sideline to sideline, dropping well against the pass, and pressuring the quarterback from the edge. With a needed bye week prior to their week seven game at the 49ers, the Cowboys should be in position to make the right decision and start a healthy Sean Lee alongside Anthony Hitchens moving forward. Appearing in his first game of the season on Sunday, Hitchens saw 50 snaps while Jaylon played just 33. 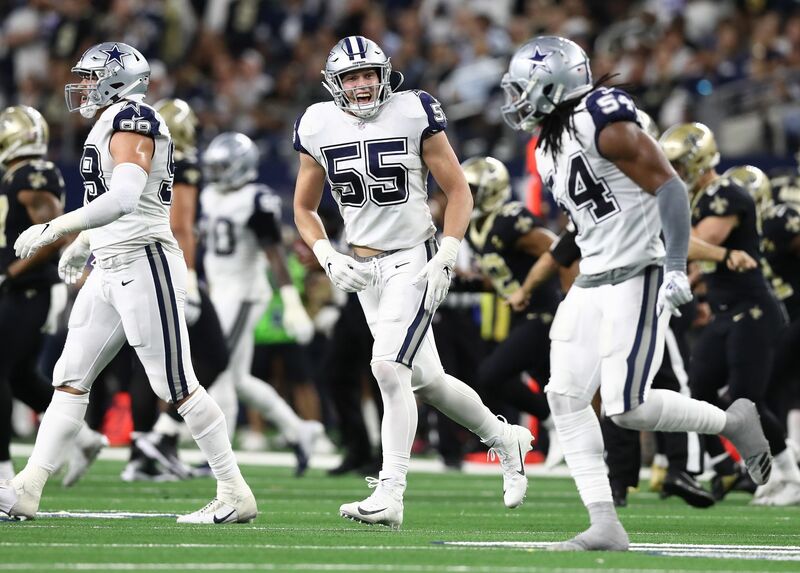 If grading each and every play in which this Cowboys defense lined up against Aaron Rodgers, CB Jourdan Lewis and the likes of his teammates in the secondary, such as safeties Xavier Woods, Byron Jones, and Chidobe Awuzie; actually inspire hope that this unit could come together sooner rather than later. When objectively watching Jaylon Smith, with the liability he's created on nearly every down by failing to play through contact and hold the point of attack, the Cowboys are seeing a player that is costing them yards - and games. Lack of continuity at the linebacker position does nothing to support an already weak defensive line in Dallas, as the strength of this front four is being lessened by these LBs. Especially with David Irving back in the mix, the Cowboys' interior push at DT and overall ability to play the run up front should be their strength in the front seven. Instead, playing in a defense where gap integrity is everything, Jaylon Smith has struggled every time he's in position to finish off a play with some physicality. 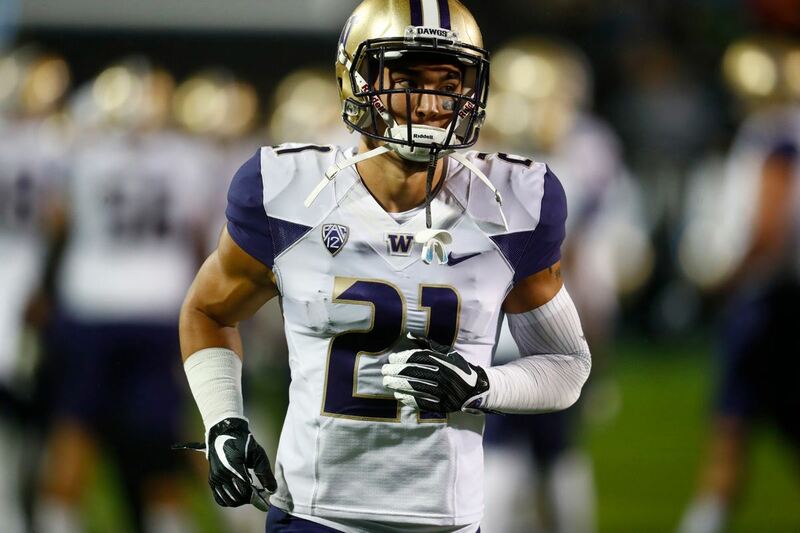 Not taking on blockers in the hole and disengaging with his normally active hands, Smith has also lacked the playing strength in his upper body to handle action at the NFL level so far. All of this of course stems from Smith's knee injury, where a partially regenerated nerve continues to hold him back. He will still have a chance to become a dominant defensive player in this league, even if he's not the exact Jaylon who struck fear in opponents in college. 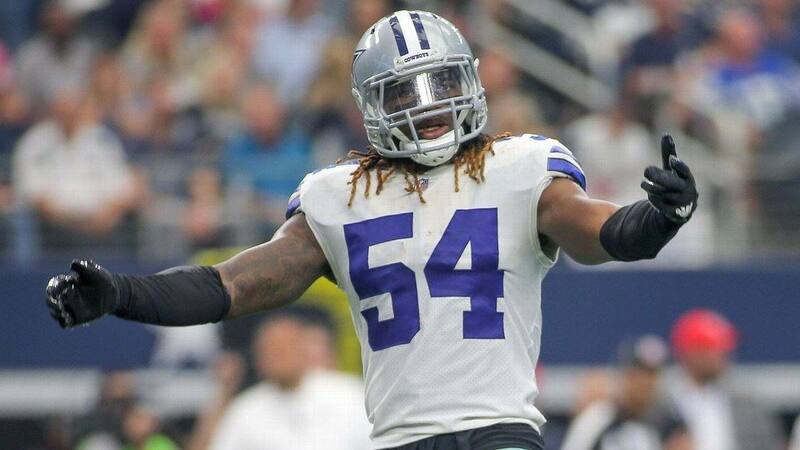 It is a hard sell, but there is a lot to be excited about for the Dallas Cowboys defense. Young players are coming together in the secondary as expected, and overall health at cornerback and safety is improving ahead of the bye week. If the goal for Marinelli's defense is to compete this season and not hold the Cowboys' elite offense back, they'll improve greatly with Sean Lee and Anthony Hitchens gaining familiarity together at WILL and MIKE linebacker, respectively. Jaylon Smith may be able to find a spot in the rotation at middle linebacker too, but it should not be until opposing offenses can't exploit him down after down. With some in Cowboys Nation already saying that this isn't the year for America's Team, they just might be right about #54, at least. Tell us what you think about "In Season for Youth, Cowboys Must Make Tough Choice on Jaylon Smith" in the comments below. You can also email me at Sean.Martin@InsideTheStar.com, or Tweet to me at @SeanMartinNFL! Time For Cowboys To Sit WR Terrance Williams?